Pink Hemi Tear Drop Authentic Key Chain Pink Hemi Tear Drop Key Chain, Hemi Tear Drop Key Chain, Billet Hemi Tear Drop Key Chain, Pink Tear Drop Key Chain, Tear Drop Key Chain, Dodge Challenger Key Chain, Dodge Charger Key Chain, Dodge Magnum Key Chain, Dodge Ram Key Chain, Dodge Durango Chain, [GF.TUR.EC Hemi Key Chain] - $15.95 : 3rd Strike Performance, Your Source for Late Model MOPAR Performance Parts and Accessories! 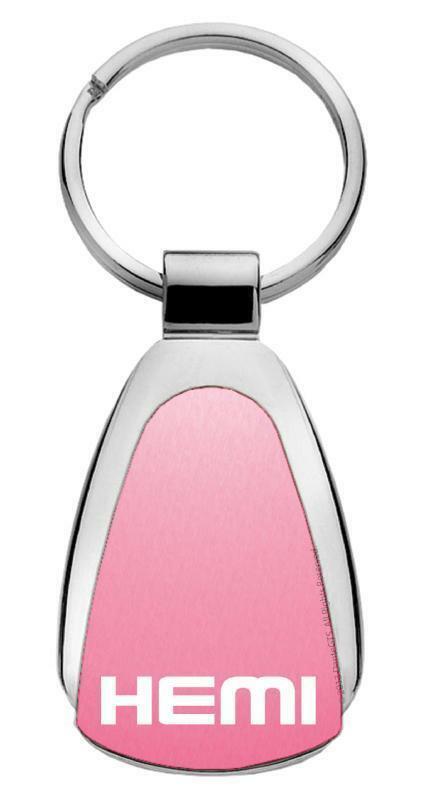 Beautifully crafted key chain made under the strictest control to meet and exceed trademarks standard of quality. Packaged in attractive gift box. High quality without the dealer's price tag!